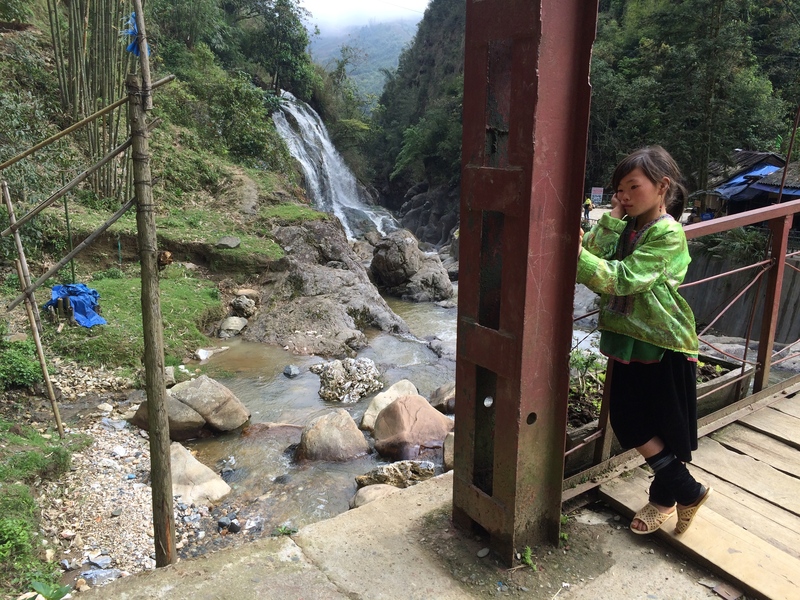 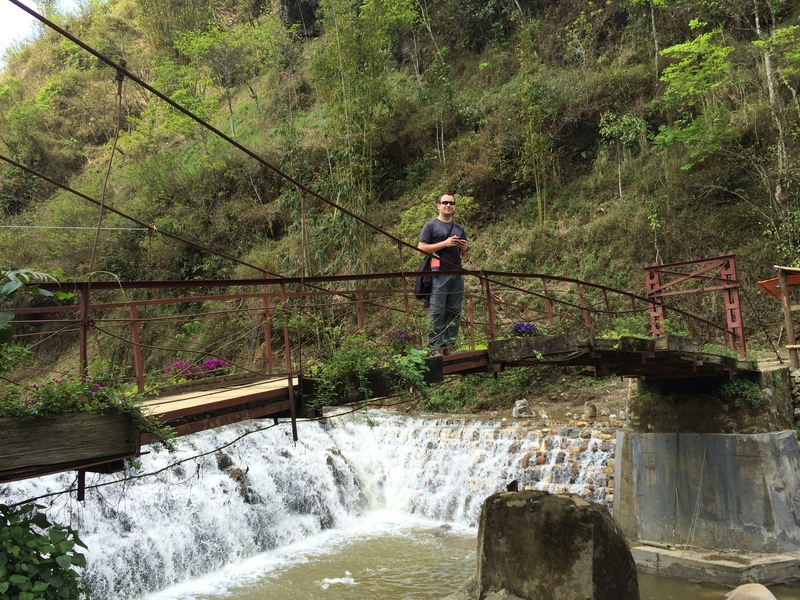 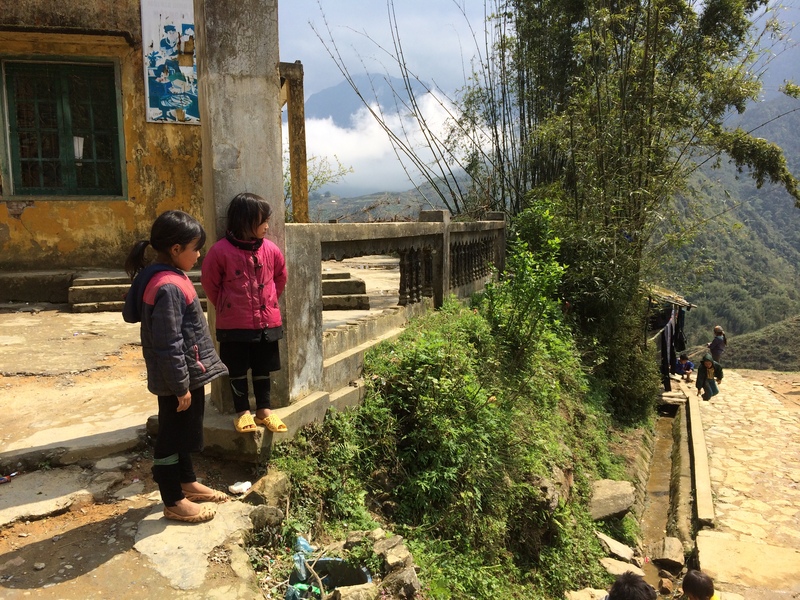 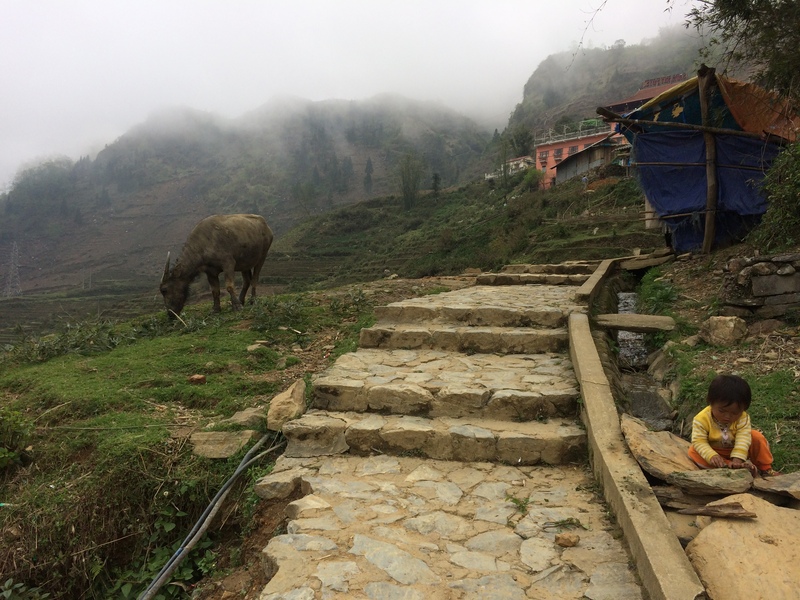 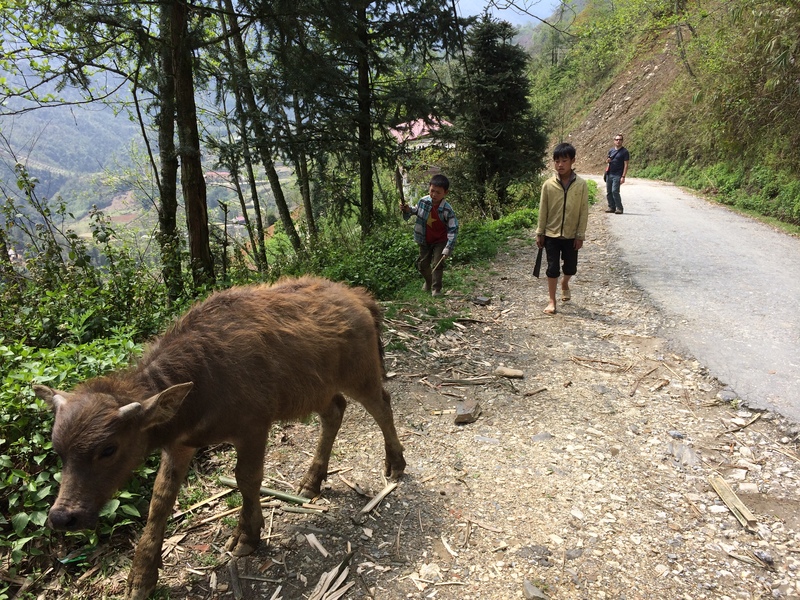 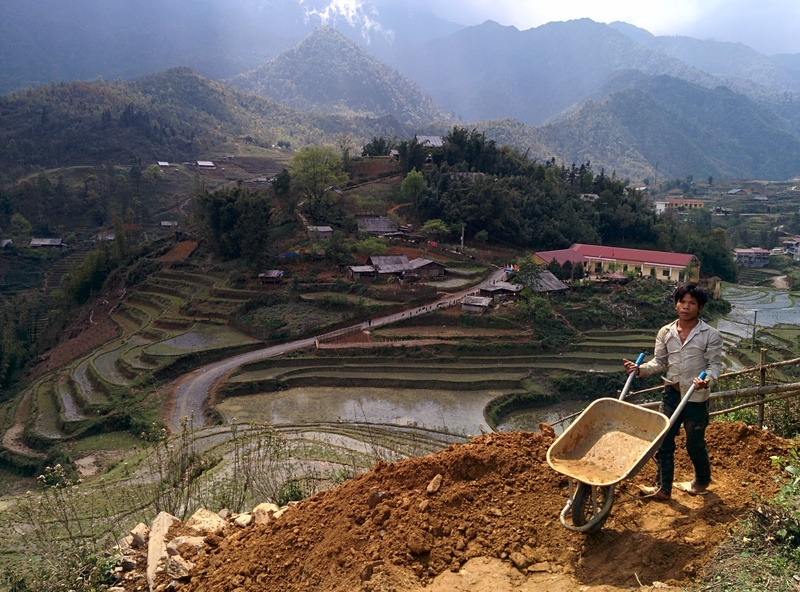 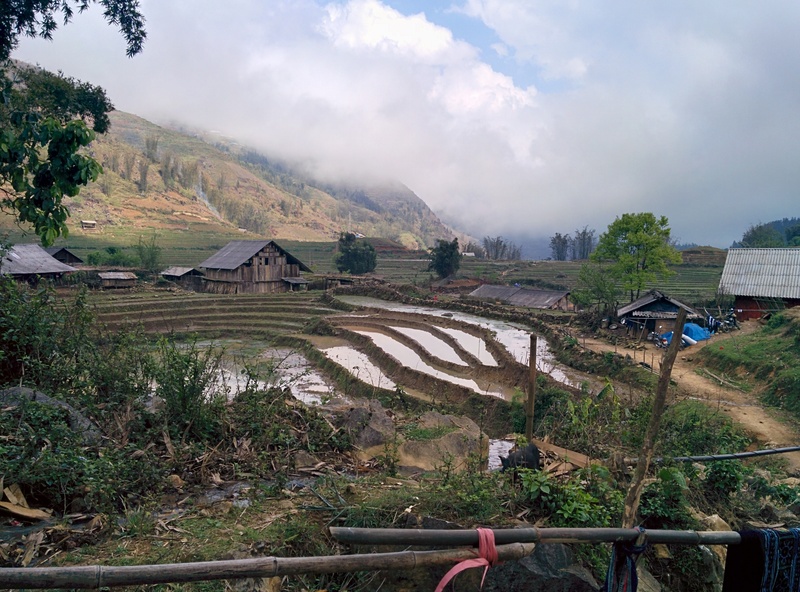 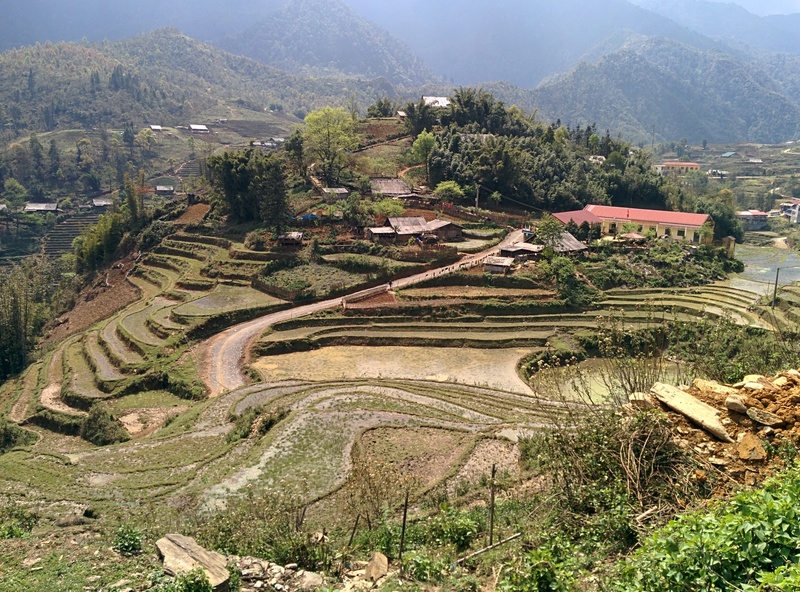 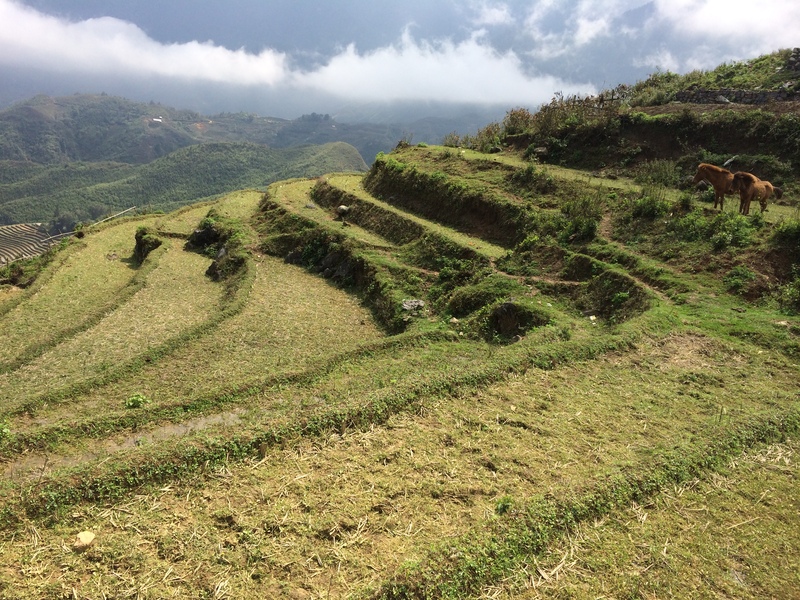 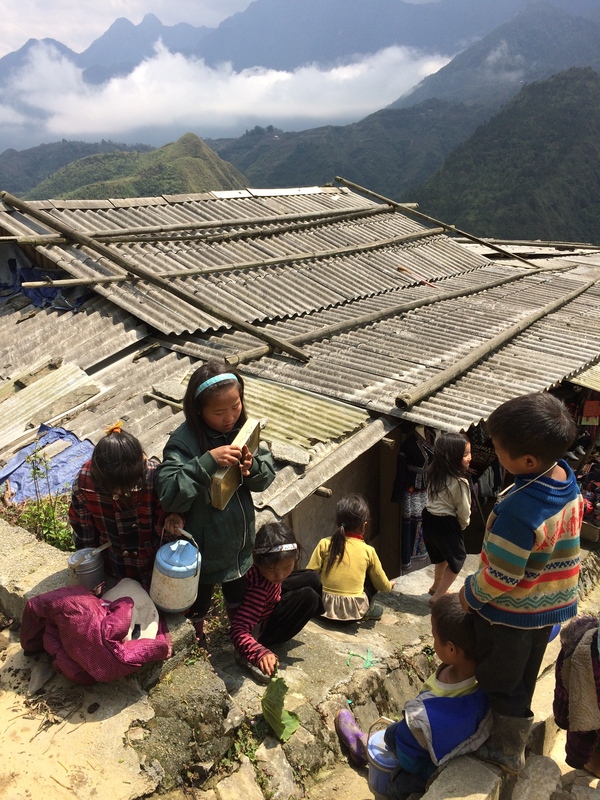 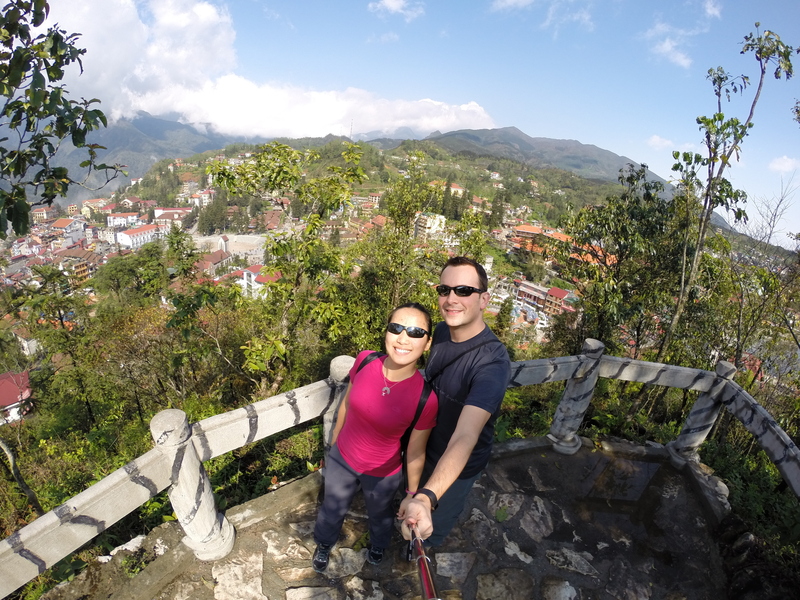 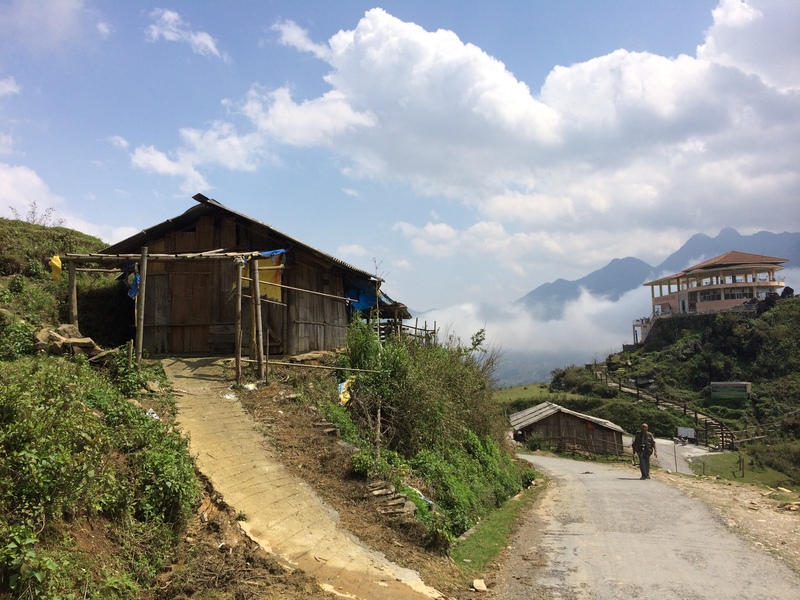 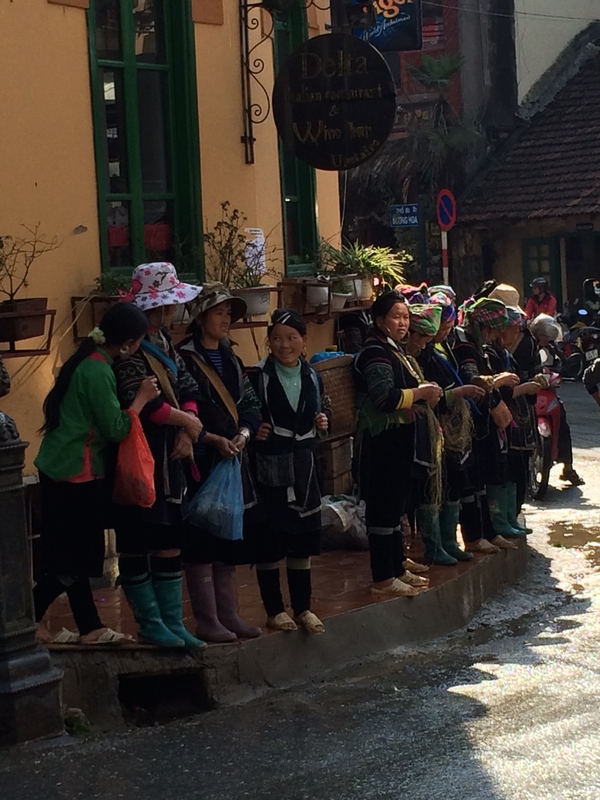 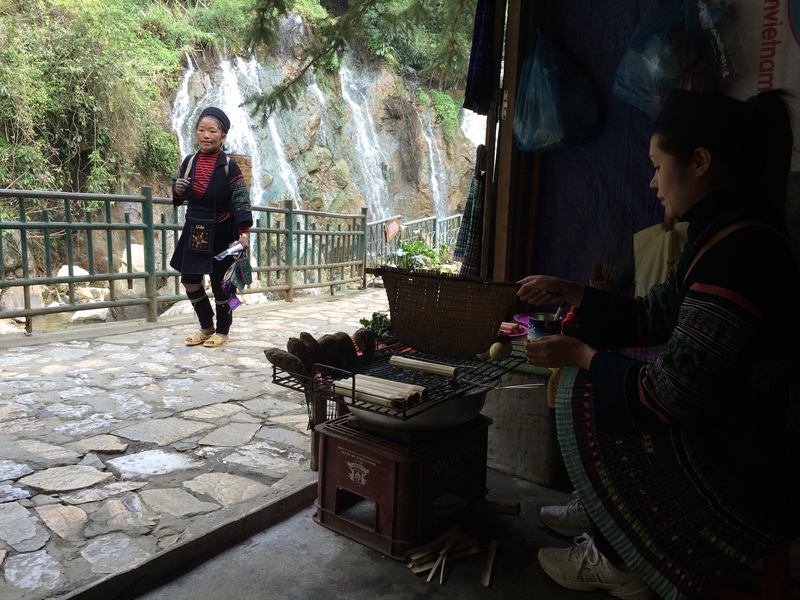 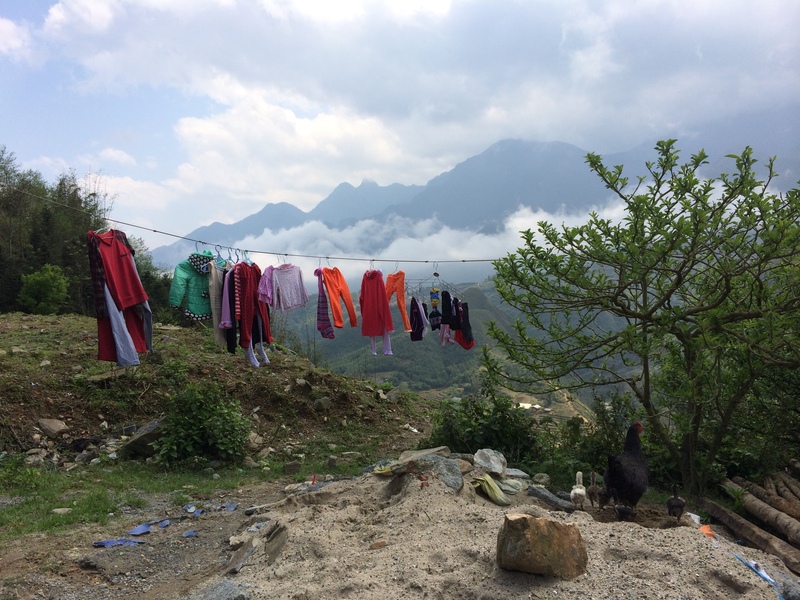 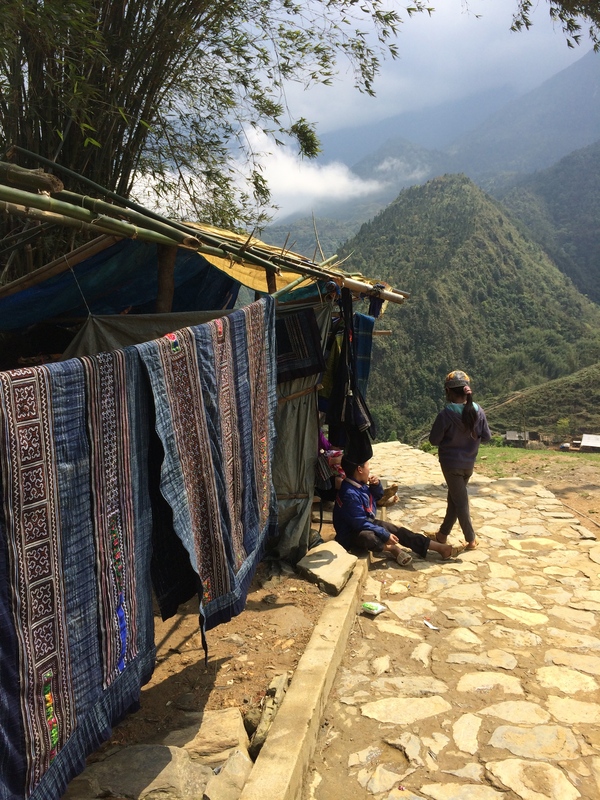 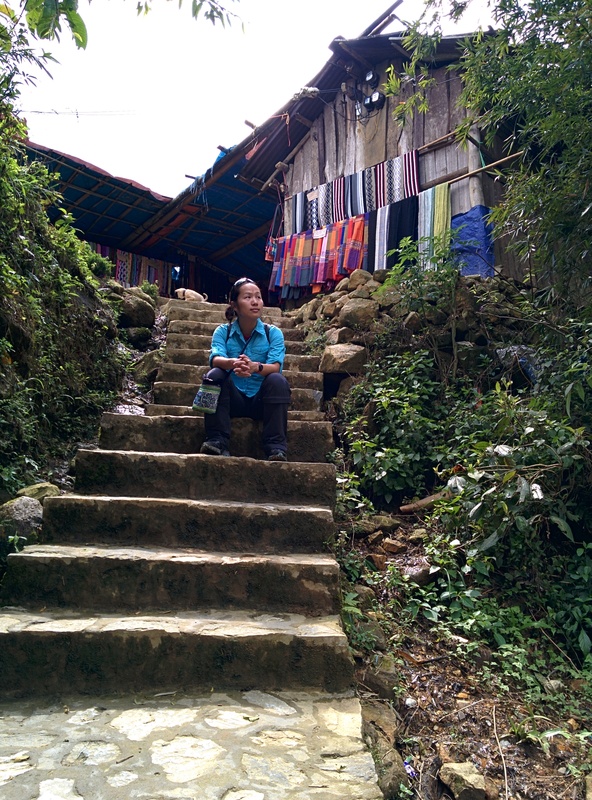 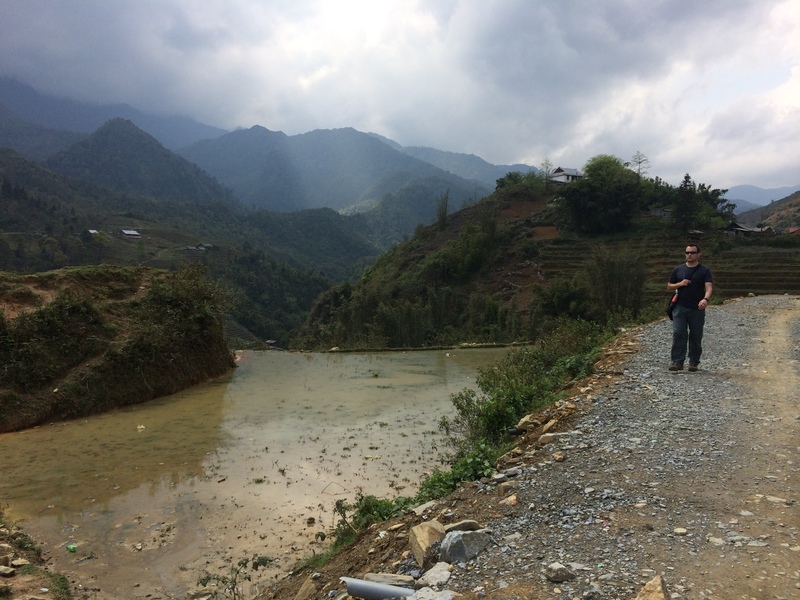 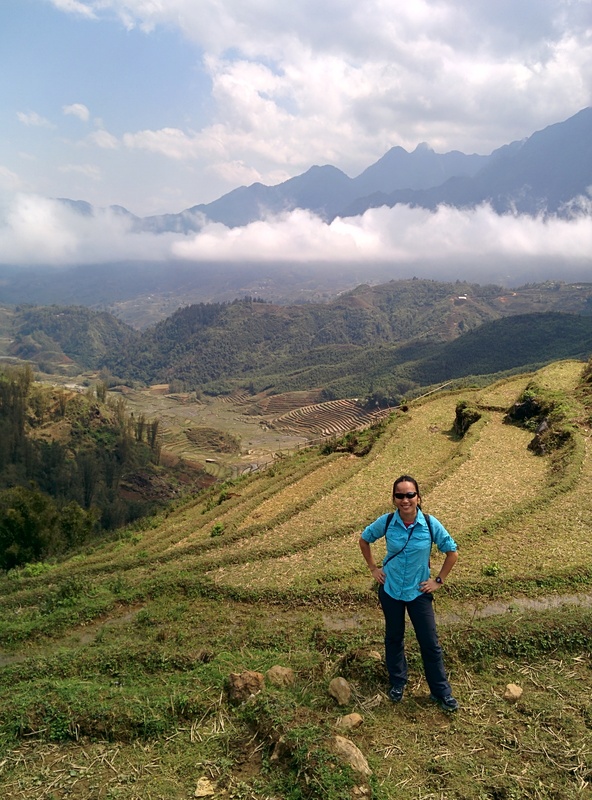 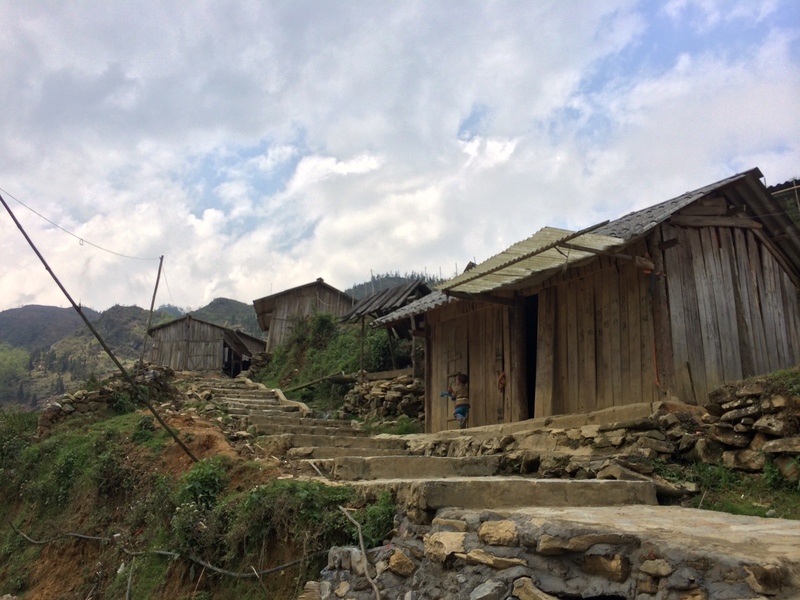 Our first full day in Sapa was spent exploring Ham Rong (Dragon Jaw) Mountain and nearby Cat Cat Village. 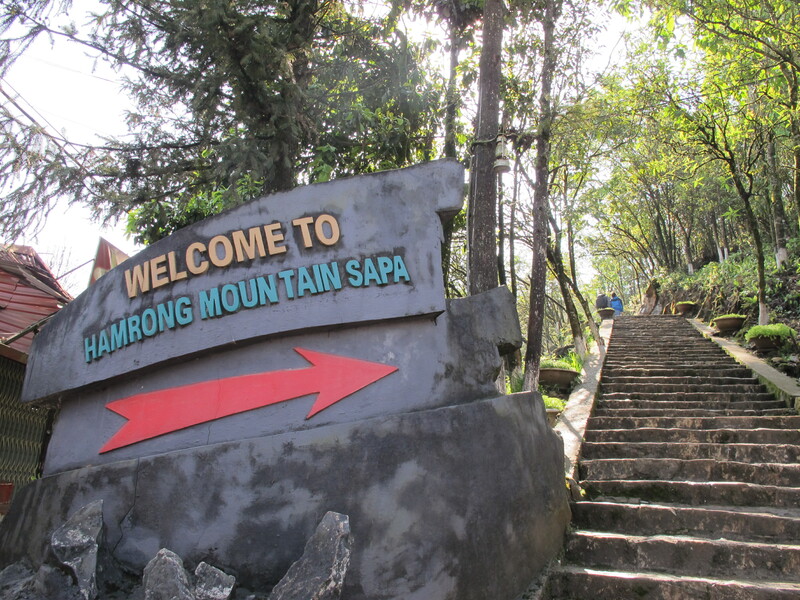 Ham Rong Mountain was part of a larger park and included a steep, rocky climb to the top with views that made the trek worthwhile. 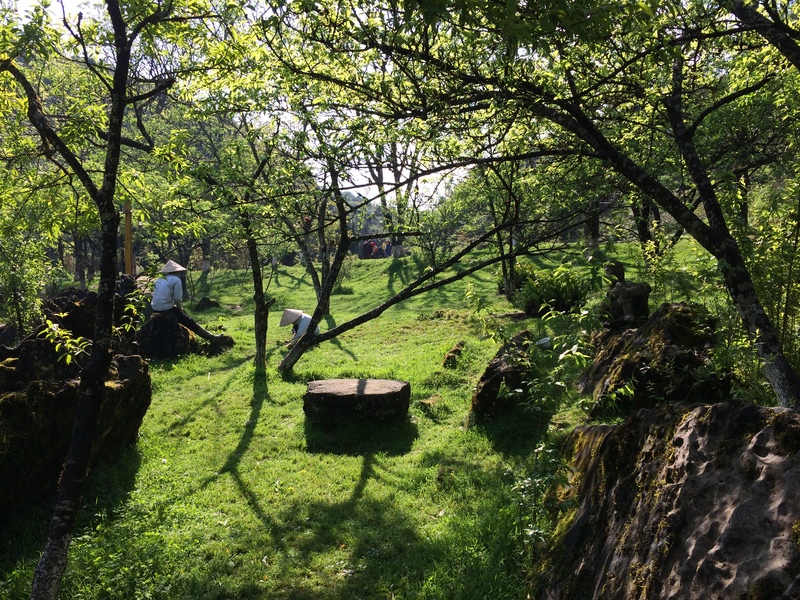 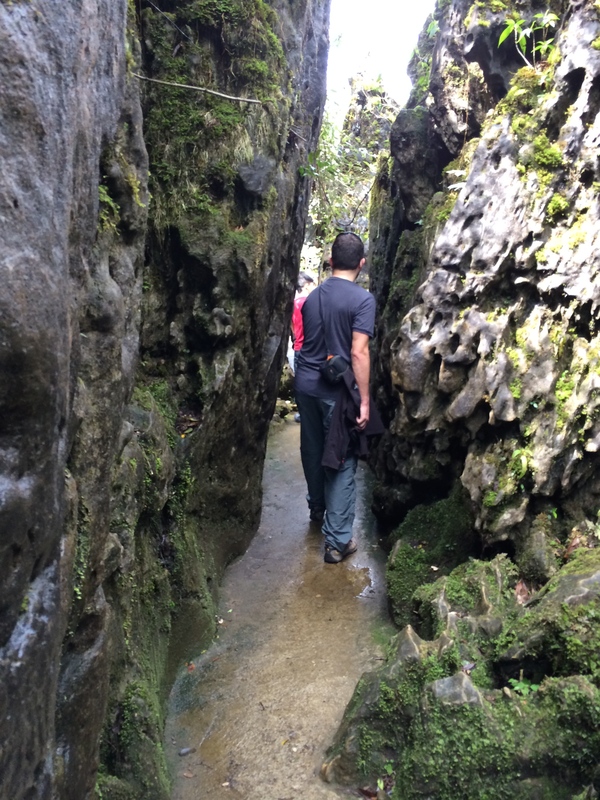 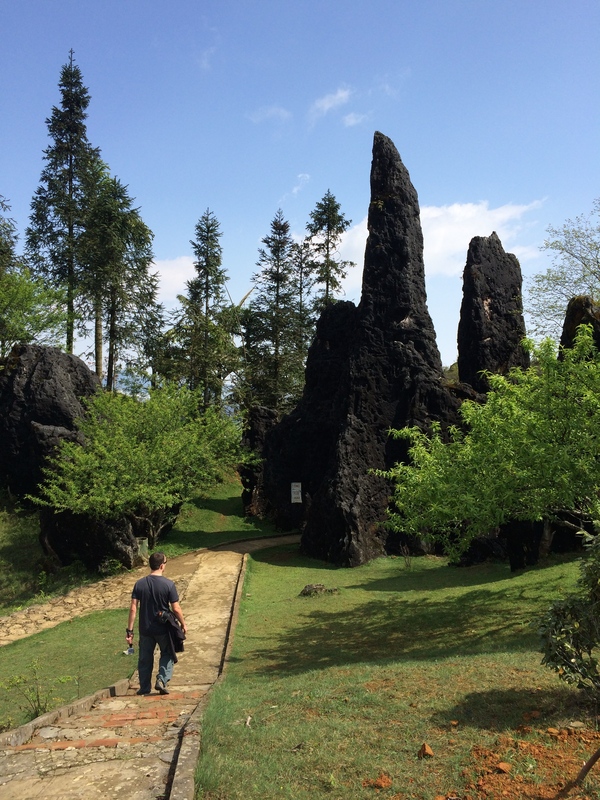 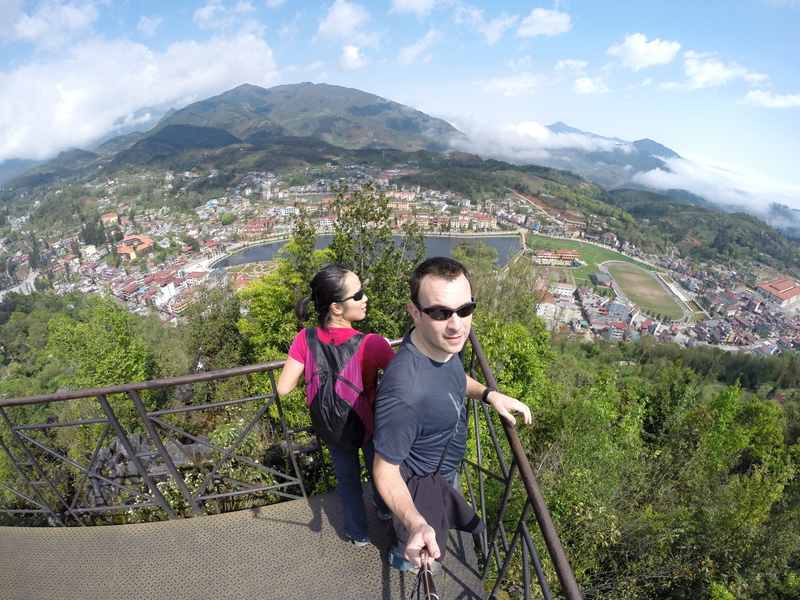 Below are pictures of our hike to the top of Ham Rong Mountain. 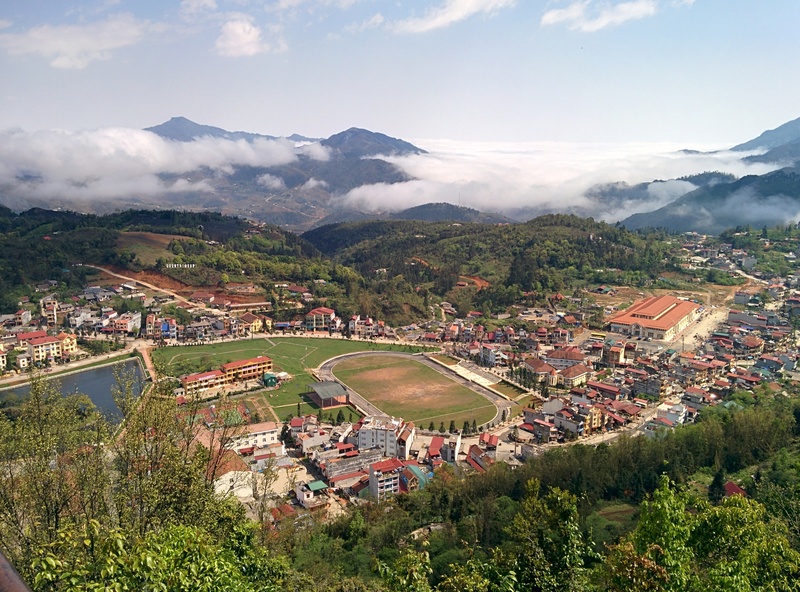 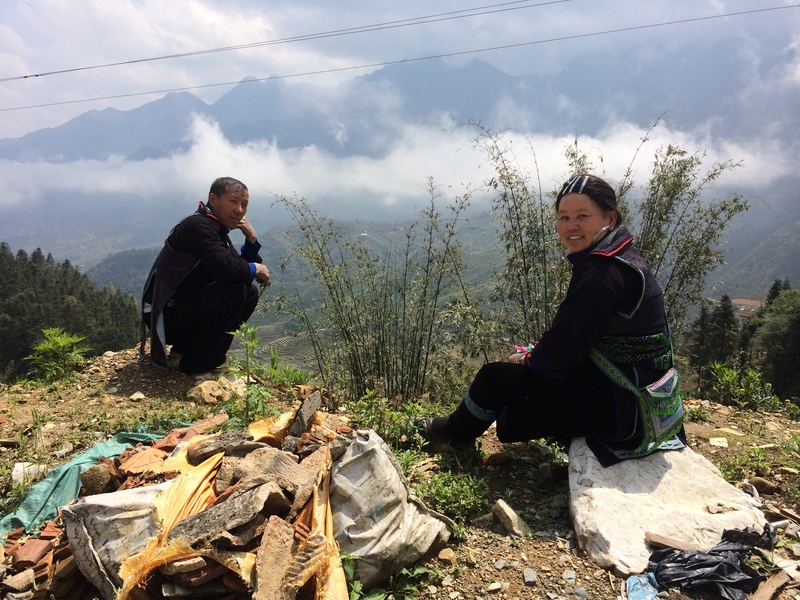 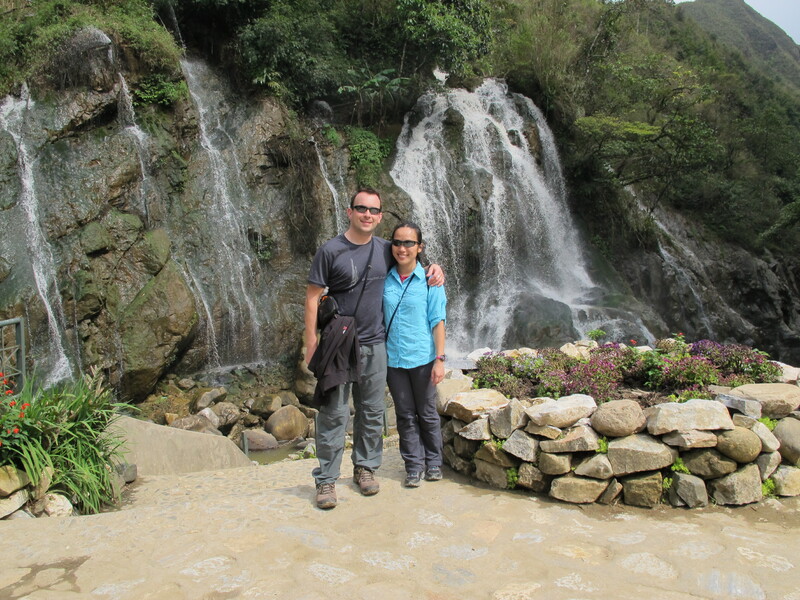 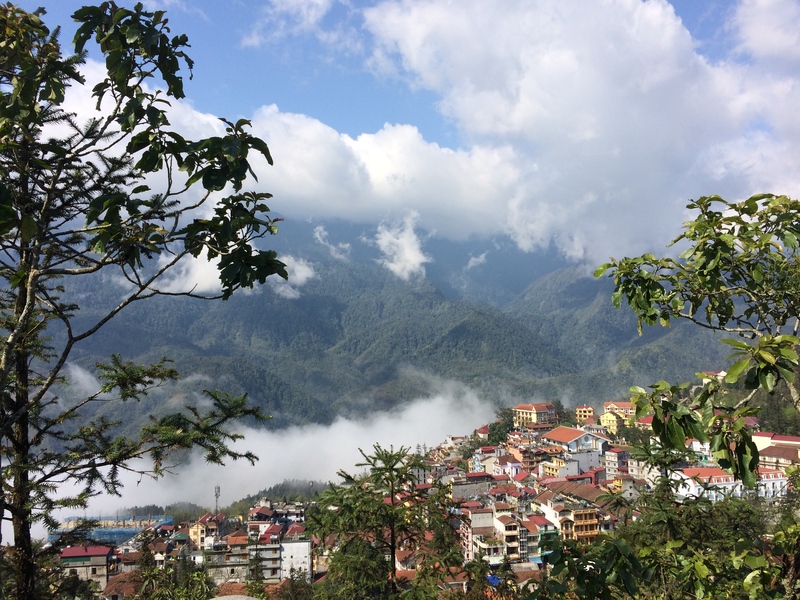 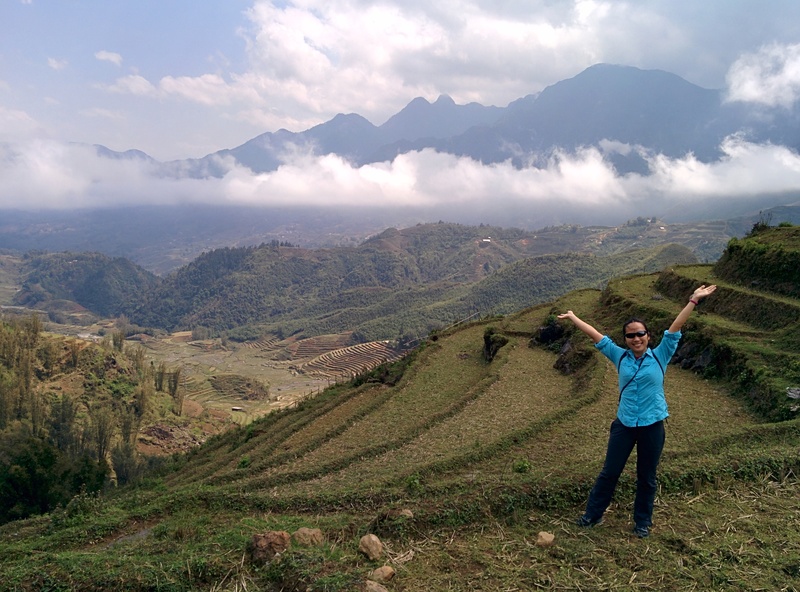 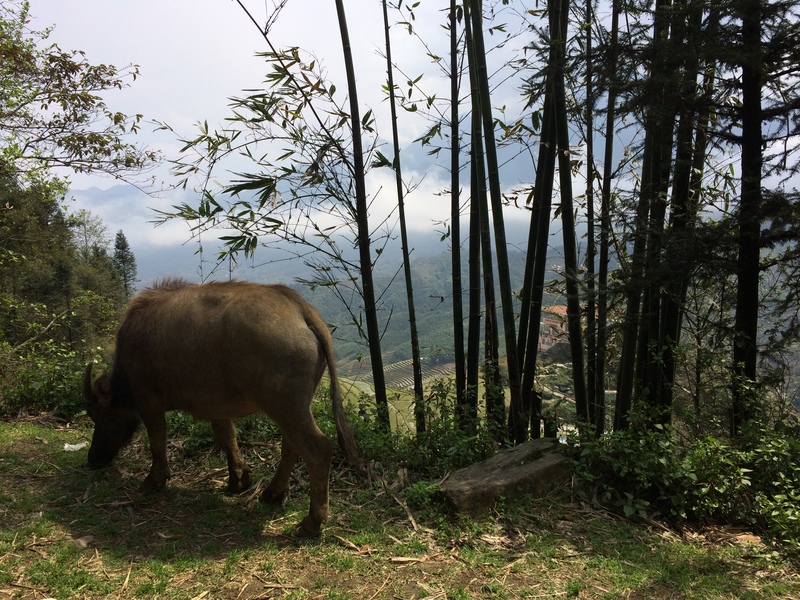 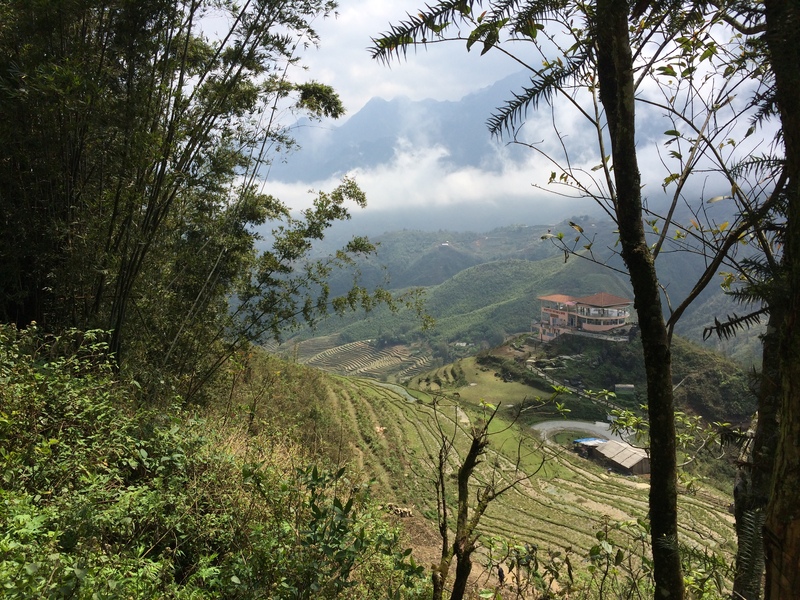 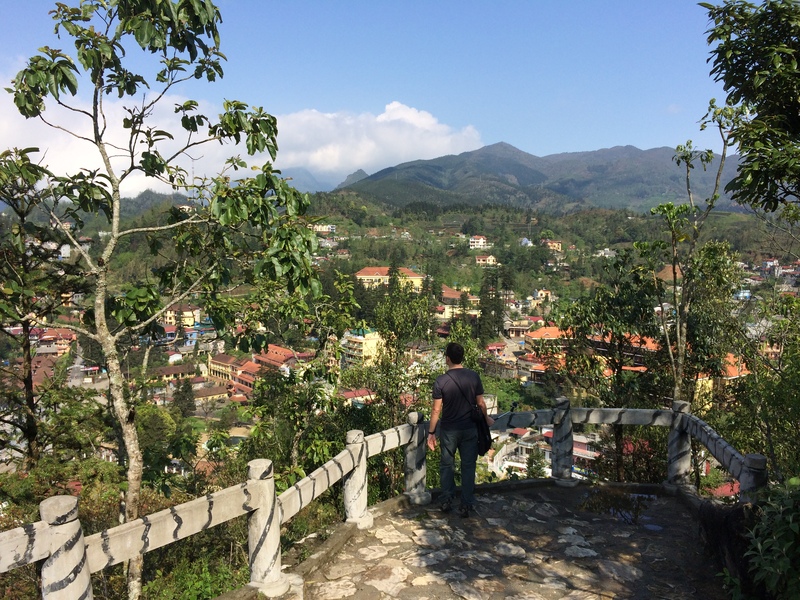 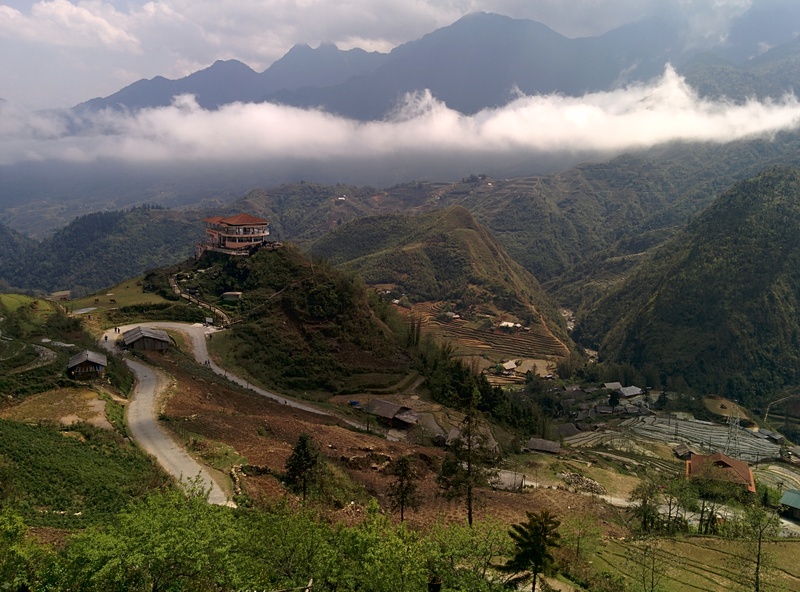 From the top were spectacular views of the town of Sapa, the mountains, and rolling fog. 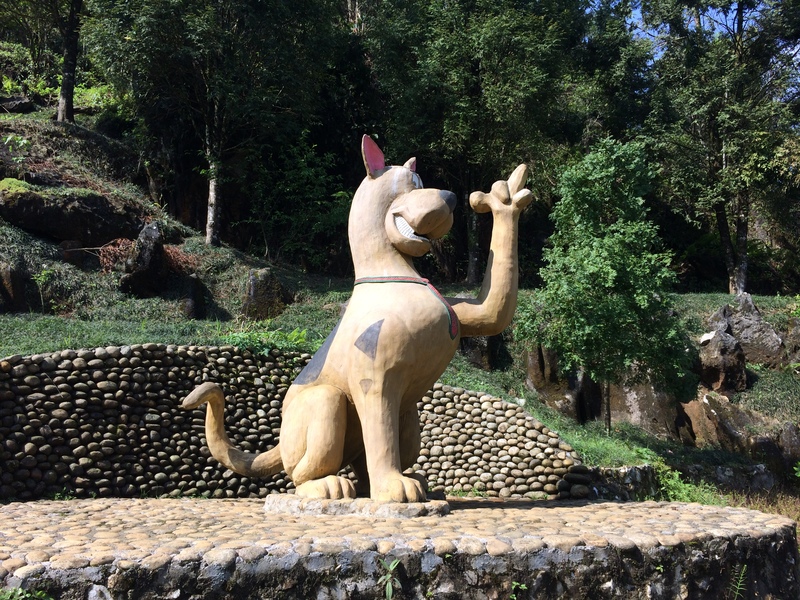 There were some super tacky statues on the way up. 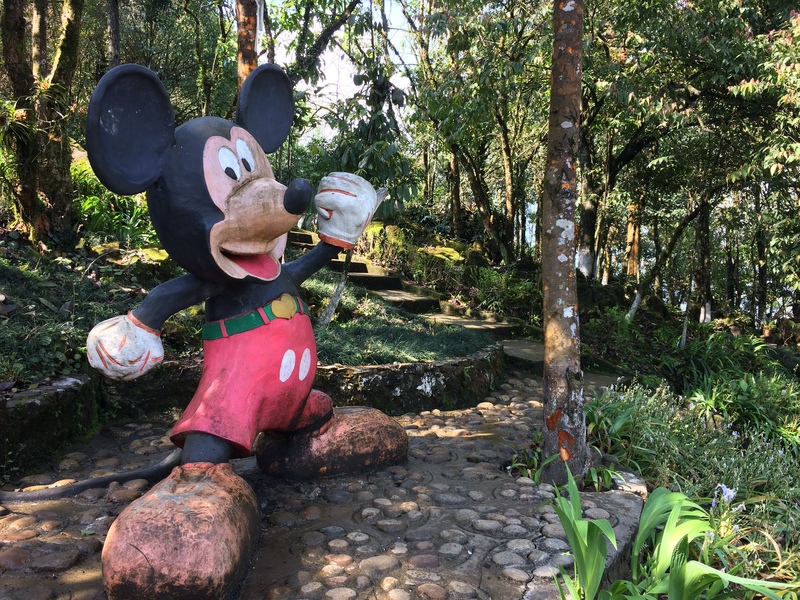 Here is the ugliest Mickey ever. 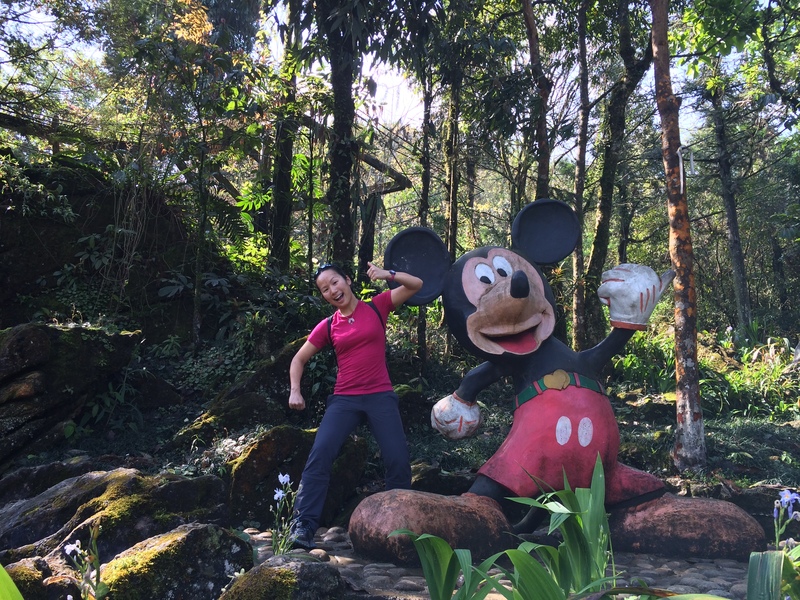 Screw you, Disney! 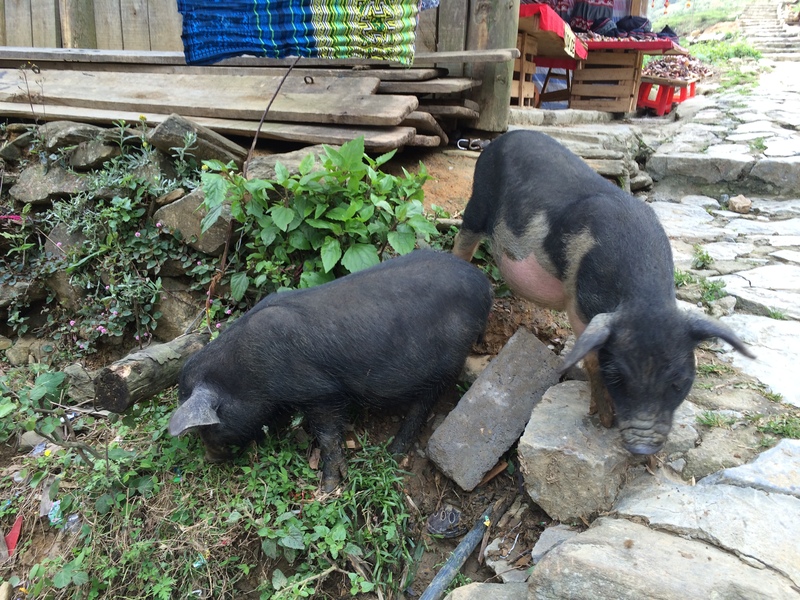 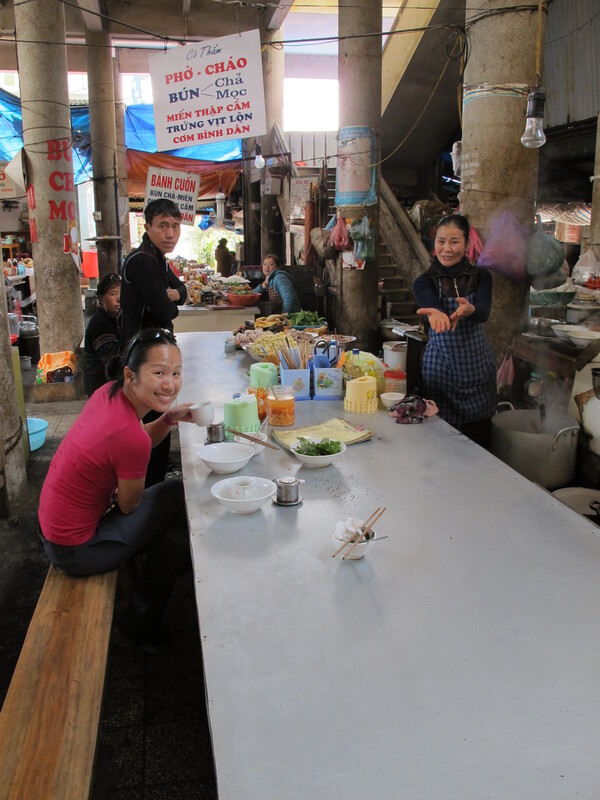 Upon returning to the town of Sapa, Chris and I each had a snack of 2 hột vịt lộn (duck fetus eggs). 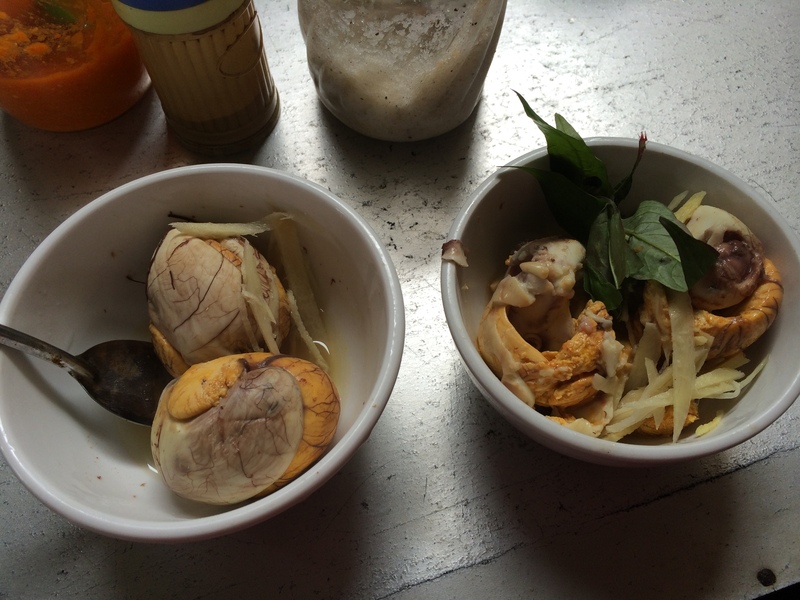 It was super yummy served with rau ram, ginger, hot sauce, black pepper, salt, and lime. 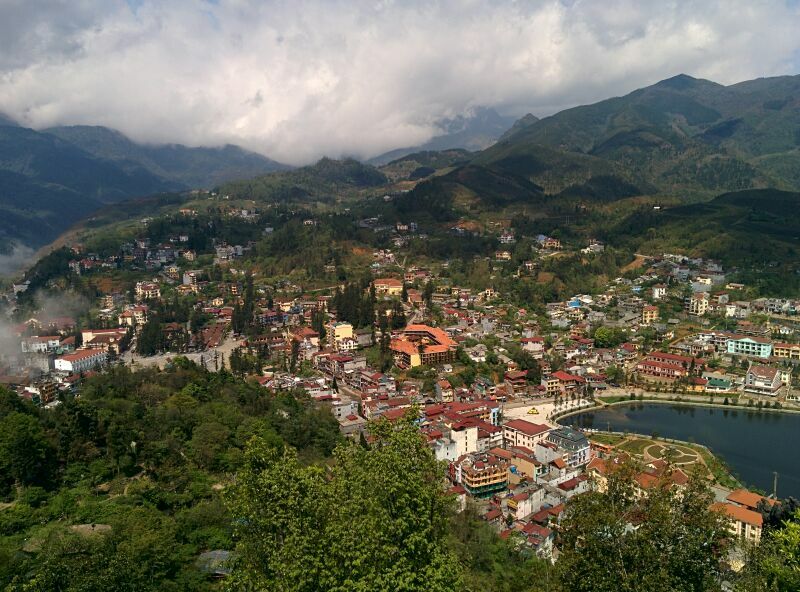 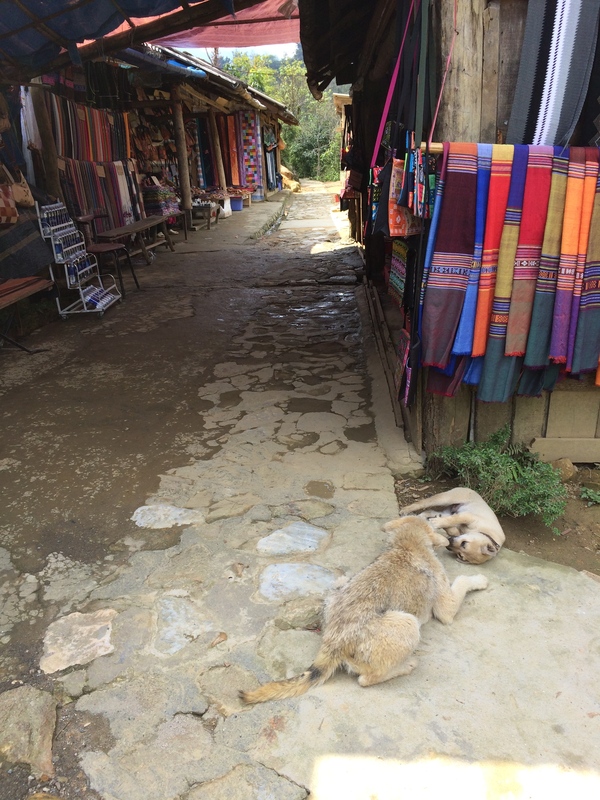 Then we ventured into Cat Cat Village, the nearest village to Sapa, only 2 km away. 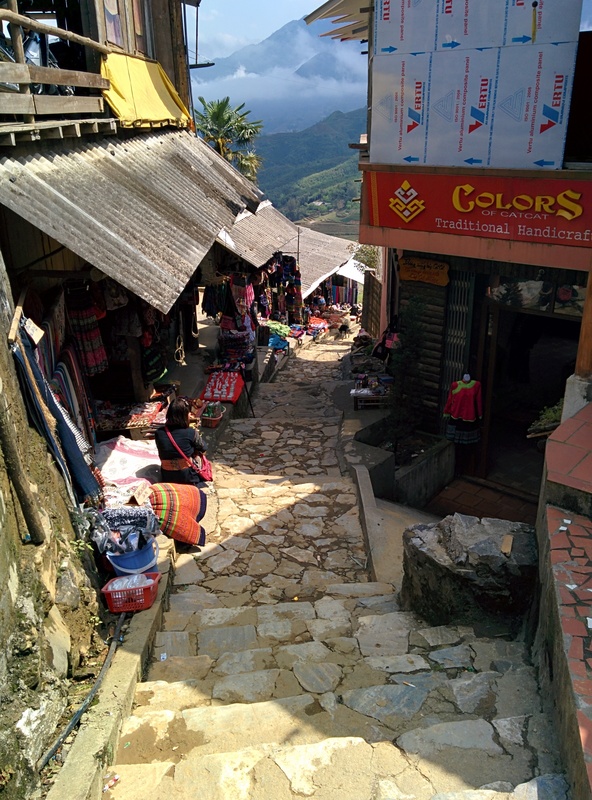 This was one of the most beautiful villages I’ve ever seen. 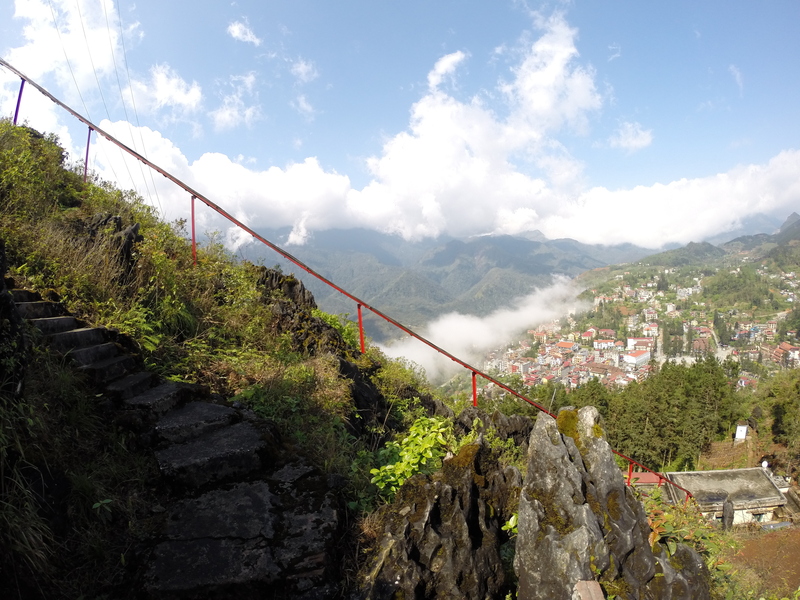 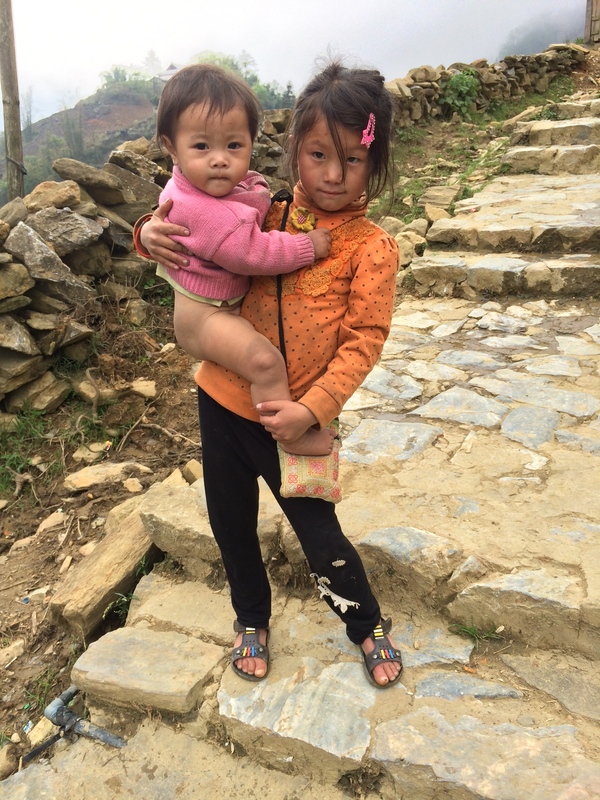 And that concludes our first full day of Sapa!